Smiley boxes are built on a unique long range, low consumption radio technology. 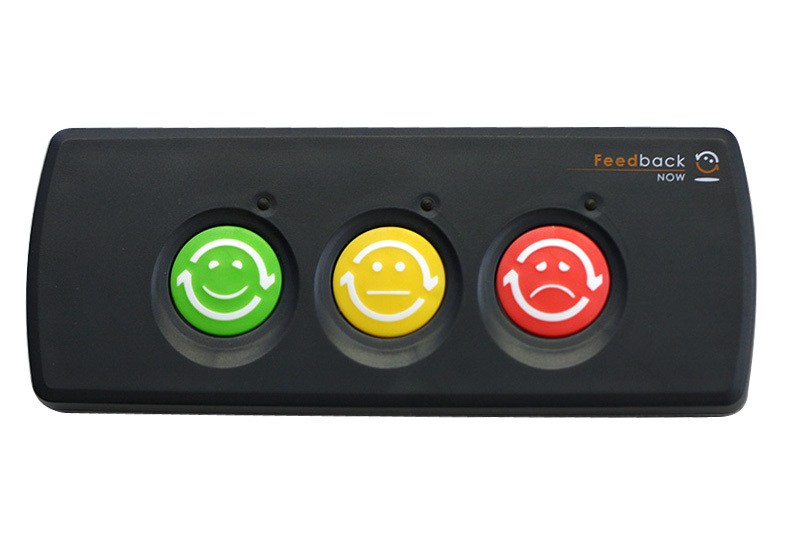 It allows fitment of the Smiley box at the most appropriate locations to capture client feedback. In addition we leverage internet and cutting-edge technologies to help companies to act on client feedback continuously and differentiate against competitors.